It’s Spring cleaning time! Are your storage closets and basements bulging with stuff you no longer need, and you don’t know what to do with them? Is it time to clean, sort out and make room for more treasures? Are you downsizing and looking for someone to donate goodies to? Here is the perfect opportunity for you! 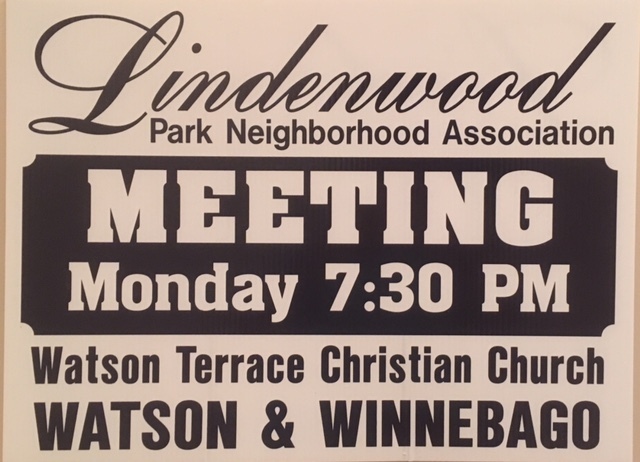 The Lindenwood Park Neighborhood Association will be hosting our annual Flea Market. Any monies raised from the Flea Market goes back into our community by providing events such as Lindenwood Live (concerts in the park), Trivia Night, LinFest (our Fall festival), upkeep of the gardens in the park and so much more. It is very costly to run these events but with the help of our great neighborhood and regular membership dues we are able to continue offering great events. TIME: 8am – 1pm (free entry) – 7-8am, early bird $1 entrance fee. How can you help? Bring all your items that you no longer want or need and donate them to the LPNA tables. Please drop off your donations at Timothy Lutheran Church’s gym (entrance on Fyler) on FRIDAY evening (April 26th) from 6.30pm – 8.30pm. Items we do not accept are large furniture, large appliances, clothing and broken items. We are also looking for volunteers to help us set up on the Friday night, price items that will be donated, “man/woman” the LPNA tables by helping to sell donated items, tear down and clean up after flea market is over. 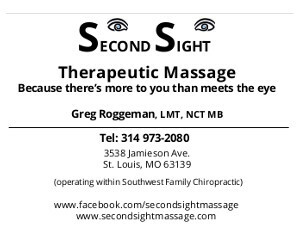 For more information or to offer your services as a volunteer please contact Lisa Roggeman, event chairperson at fleamarket@lindenwoodpark.org or 314 973-3228.